For students in fourth/fifth-semester college Spanish courses. 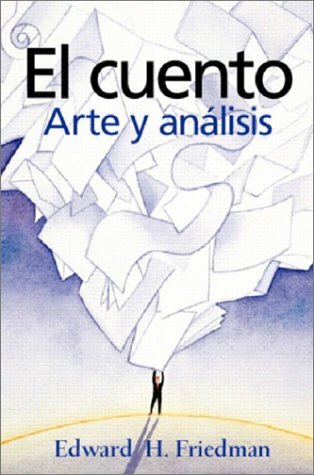 A collection of 25 Hispanic short stories by 24 writers (9 female, 15 male) representing 16 countries is a solid introduction to the art and analysis of reading literature in Spanish after completing a basic language sequence. It contains an introduction in English of basic concepts, followed by a presentation in Spanish that reinforces the material and includes a general Spanish vocabulary. The carefully sequenced chapter structure enables students to read closely and analytically while preparing them to speak and write about short stories.